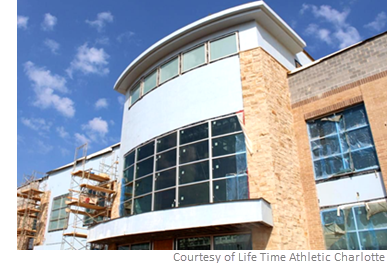 ​​​​ CYPRESS – Life Time is continuing its expansion in the Houston area with the late-spring 2018 opening of Life Time Athletic Cypress. The more than 300,000-sf athletic fitness, tennis, family recreation, spa, and country club-style resort will be on Fry Rd. between the Grand Pkwy. and 290. It will feature a nutrition-focused LifeCafe, a fast-casual restaurant, and LifeSpa, a full-service salon and spa. The Cypress Preview Center at 9922 Fry Rd. offers a comprehensive preview of the club.